Welcome to the Home Staging group of SmartGuy.com. Feel free to interact with other professionals from across the world. You can find professionals, find deals on services, find professionals who might barter, or simple post questions, comments, or suggestions. 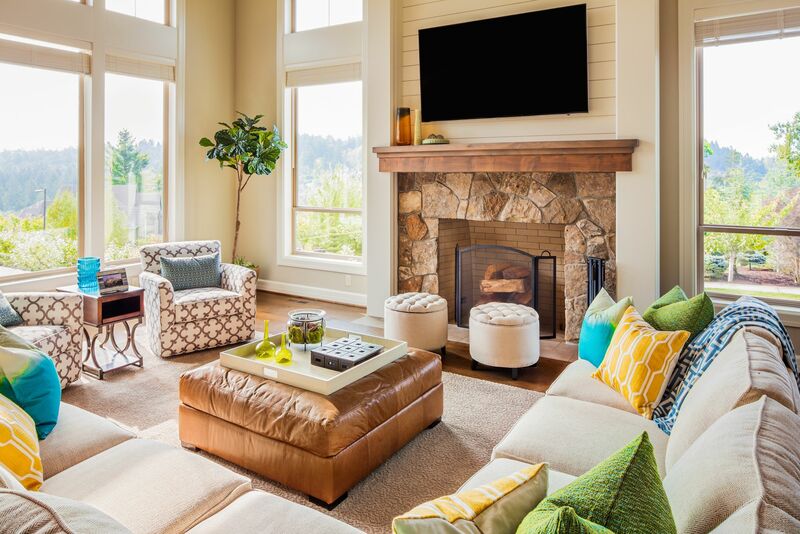 Home staging involves preparing a home for sale in the real estate marketplace. In other words, making a home appealing to the highest number of potential buyers, thereby selling a property more swiftly and for more money.